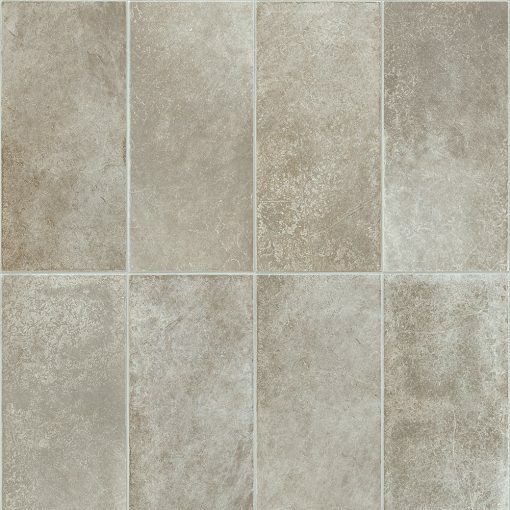 A stylish natural tile effect cladding. Brand new from VOX comes the Motivo Marmo mix and match cladding range. 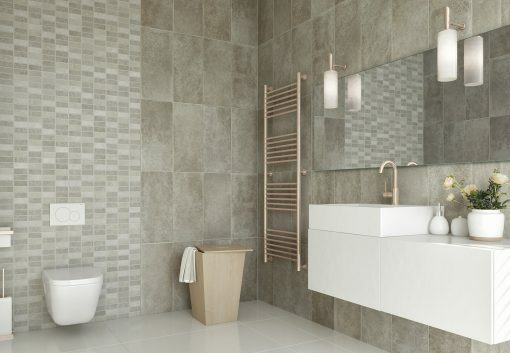 Made to look just like real tiles, there are four separate large tile designs (Miele, Nebia, Sabbia and Filo) that each perfectly complement the micro tile design of Decor.